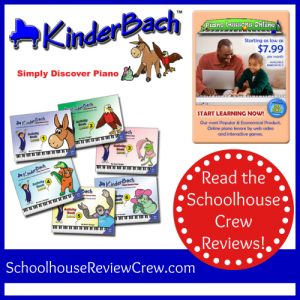 The KinderBach Online Piano Lesson Membership with Teacher Corner — Beginning Piano Lessons! 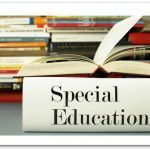 When’s the best time to start music instruction? According to KinderBach, 3-7 years old is an ideal time to introduce your children to the joy of making music. Research shows that learning to play the piano provides long-term benefits for your preschool age child. KinderBach requires no previous piano experience from you to teach, and your child will be playing simple songs like “Take Me Out to the Ballgame” and “Happy Birthday” within the first month. 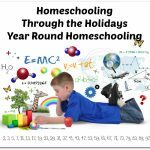 The program includes online lesson access, available on DVD as well. 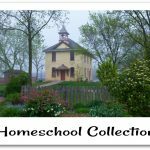 Additionally, printable worksheets, lesson plans and the all NEW Teacher’s Corner materials make this a painless introduction to the piano. Want to take it on the go with you? Check out KinderBach’s App for iPad or iPhone . 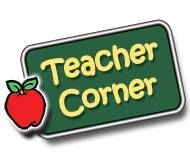 Instantly access Lesson Plans, Lessons Aides, Student Books, Goal Books, Teacher Guides, Certificates and even MP3’s in the all NEW Teacher’s Corner. Everything is printable, so you can print exactly what you need. Story Books, Coloring Books and Song Books are all included as well. 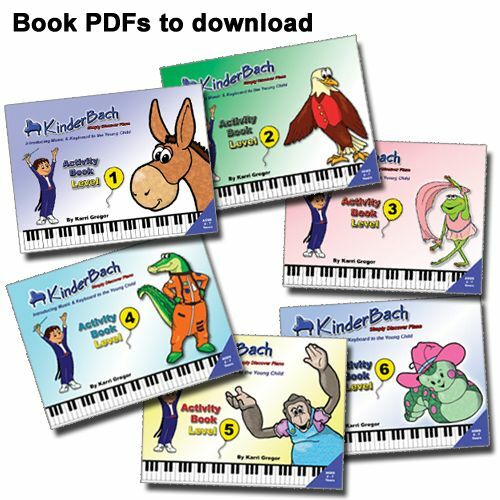 The six levels of interactive lessons with KinderBach use fun, colorful characters to teach your young child about note reading, rhythm, singing and music composition. The short lessons are engaging and memorable. You do not need to have an expensive piano, just a simple keyboard is all you will need to get your child started learning and developing a love for music. 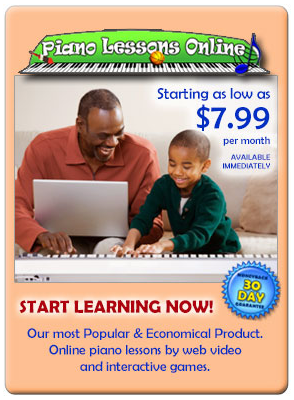 Best of all, you never have to leave home to experience these quality beginning piano lessons. 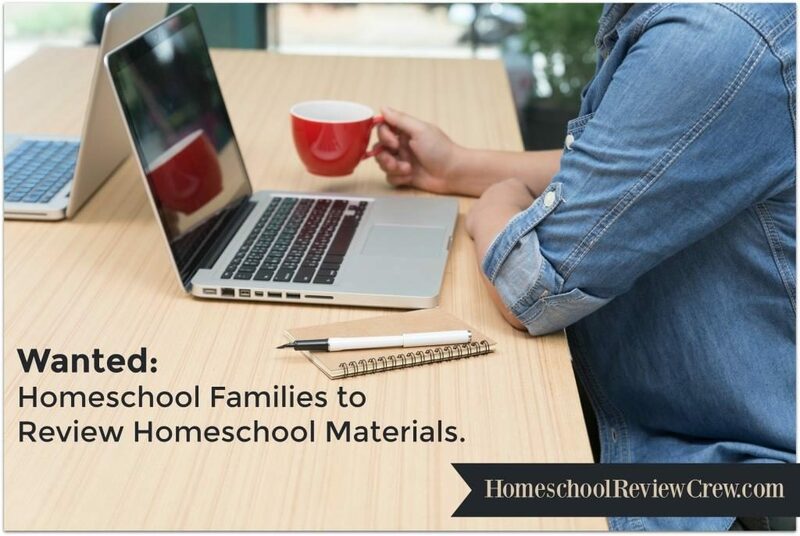 Online subscriptions cost less as much as 75% less than traditional lessons. With a Free 2 Week Trial, and a 30 day money back guarantee – you don’t want to miss this opportunity. You can find plenty of help and support from KinderBach on your child’s musical journey. 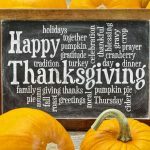 A big thank you to Renita Bentz of Mom of Many for writing this introductory post.